Radon occurs as a part of the radioactive decay chain of naturally occurring uranium in soil. You cannot see radon, you cannot taste radon and you cannot smell radon. Its negative effects are also gradual and slow. Ultimately, radon can lead to lung cancer. It is important to work with people who are experts in Radon Mitigation. 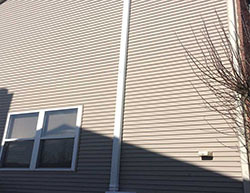 Bolingbrook, IL is well-served by the team of experts at Trinity Electrical Services. Many people who live and work in Bolingbrook, IL can be exposed to radon and not even be aware that they were exposed. It is hard to estimate a person’s risk from radon. It is good news that testing is relatively easy and inexpensive. Testing is also the only way to ensure that you are not at risk. Do you think you might need help from experienced experts in Radon Mitigation? 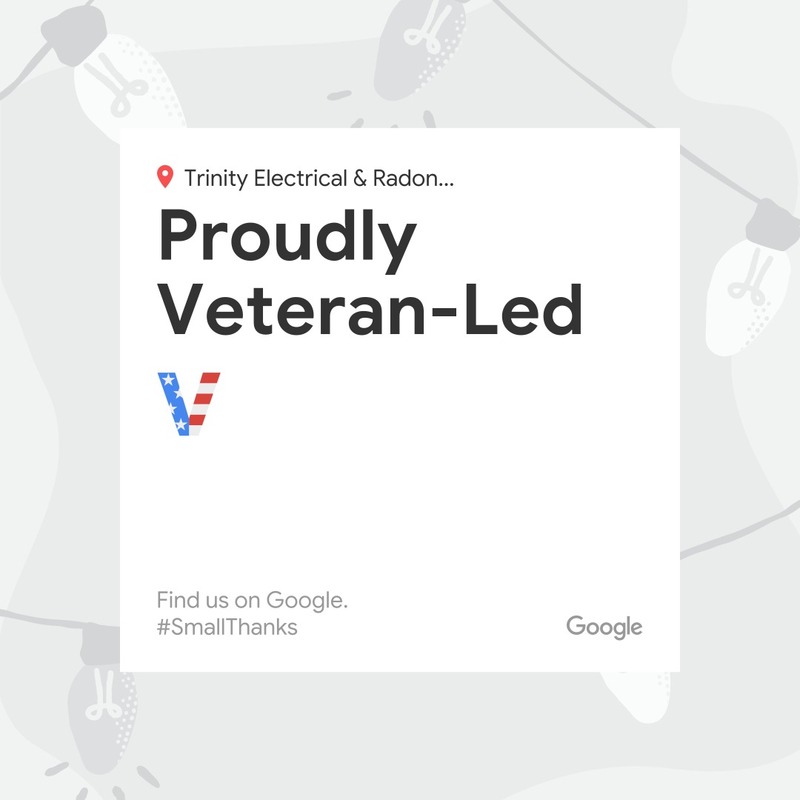 Bolingbrook, IL customers know they can trust the experts at Trinity Electrical Services. 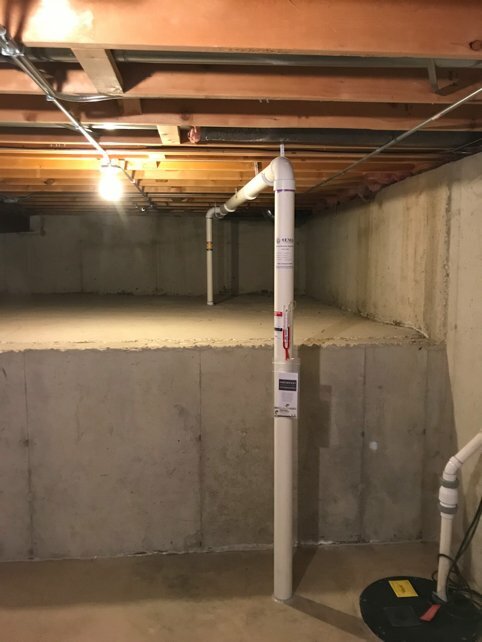 We are professionally (licensed with the State of IL and with the Village of Bolingbrook) in radon mitigation, Trinity Electrical Services can help protect you and remove the dangers of radon gas and its decay products from your home. As a resident of Bolingbrook were you aware the Village requires all contractors to be Licensed and registered with the Village? Also the Village requires a permit to issue for all Radon Mitigation services. Trinity Electrical Services is here to help you with Radon Mitigation. Bolingbrook, IL is served well by our team of experts. Why not contact us at (630) 499-1492 to talk about how our non-invasive radon mitigation procedures for Bolingbrook IL can help you and those you care about?